Why Do I Have to Document? Are You In Danger of Denials? NOTE: This course does NOT include any OASIS instruction! It is only about Clinical note documentation of individual/unique skilled need and care, homebound status and measurable goals/gains. Home health care is most often considered to be either Intermittent Skilled Care or Private Duty (Shift) Care provided in the home setting. For all intents and purposes this site pertains primarily to Intermittent Skilled Home Health Care. 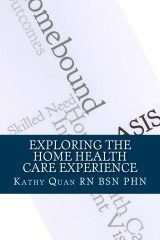 This site provides information for home health care professionals such as field staff home health nurses, therapists (PT, OT, ST), social workers, chaplains & clergy, home health aides, as well as home health administrators, supervisors and office support staff. There may be some overlap and application to Hospice care, but hospice care is a speciality unto itself. Many home care nurses also work in hospice. Every effort is made to provide the most current and accurate information but it is not guaranteed. For final authority, please refer to your own agency documents and policies, the COPs (Conditions of Participation), your reimbursement source, Medicare intermediary, or to Medicare (CMS) directly. get your CNA certification today! 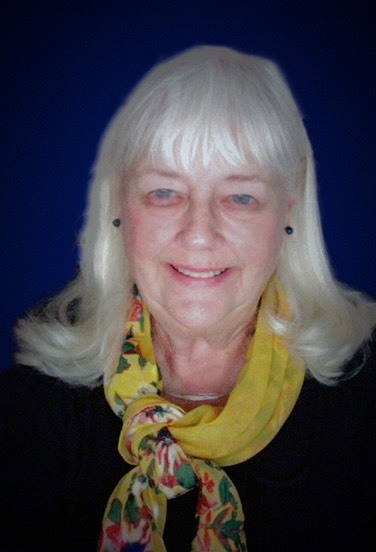 Kathy has been a home health & hospice nurse for over 30 years. She is an author, blogger, freelance writer and webmaster. See KathyQuan.com for more information. To comply with HIPAA regulations, any identifying information for patients referenced has been altered to protect privacy. 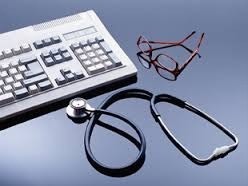 Visit Housecalls-Online.com for more home health care related information. To use the information, written permission is required. Please email Kathy Quan before lifting any written materials, photographs, or graphics. Thank you!! See Copyright Policy. All editorial content and graphics provided in this site, unless otherwise stated, is ©2005-present by Kathy Quan RN BSN PHN.